We all have smartphones these days, well we also want to run the android apps or games on our system. There are more than 20+ valid reasons to run Android Emulator on PC & Mac. So, why not to run the Android Operating System on your Windows or Mac. You can experience all most everything of Android on your Windows and Mac. There are many emulators for Android are available, but we have filtered out some best of them. 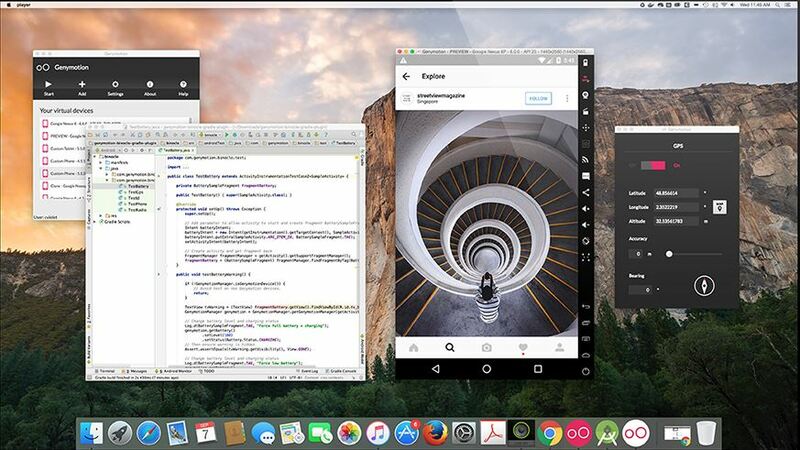 Here, you will see 10 Best Android Emulator for PC & Mac. Yes, it is possible to use Android Emulation on our system. Though, we can’t able to run or experience the iOS Emulation on PC & Mac. There are a lot of android apps available on the Android Platform, which we want to run on Windows. Well, now Microsoft also took the opportunity and launched the apps on the Windows 10 platform with mobile phone environment. Well, I don’t think that I need to explain the reasons to run the Android Emulator on PC or Mac. Though the basics are – Resolution, Coding, Handy, Robust, Stable, Battery Optimization, Gaming Experience, etc. 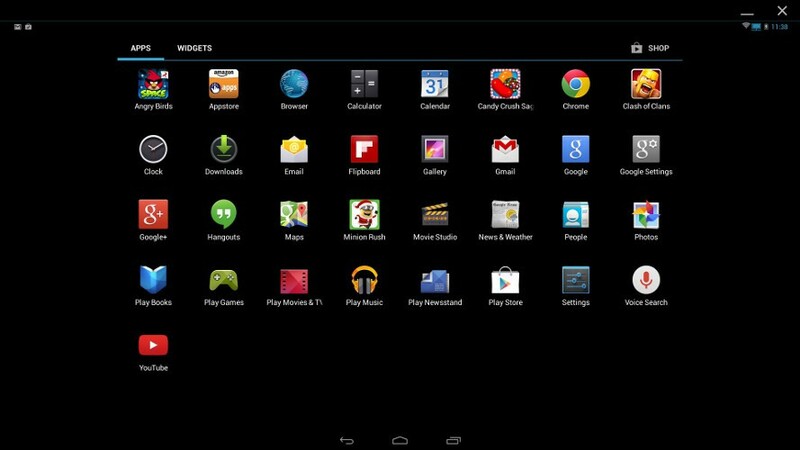 So, your Favorite Android Emulator on your system out of the below list. 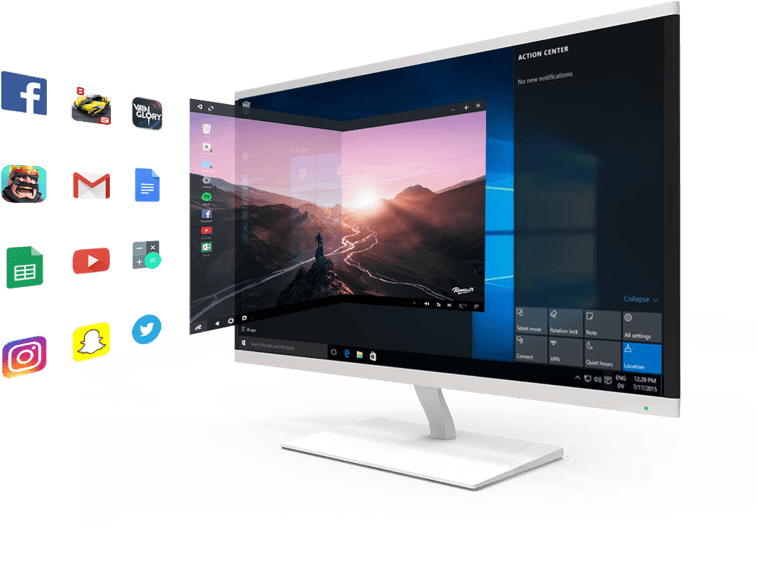 Choosing the best Android Emulator for PC and Mac is a stringent task because there is a numerous number of Emulators for Android available in the market for daily use. There are some free & paid, so take a look at our list for choosing the right one. The listing does not show the ranking of the emulators for Android, it is just for the representation. Genymotion is one of the best Android Emulator for I have ever used. This one is my personal favorite. It is a robust & elegant Emulator, comes with a lot of prodigious features. You can also taste the latest Android version on your windows or mac. Yes, you can try the OEMs of phones like Google Pixel 2, Pixel 2 XL, Pixel, Pixel XL, Nexus 6P, Nexus 5, etc. While you can also set the storage and memory options for better enhancement. The installation process is quite simple, you can check the documentation here. It is available for both free & paid for Business, Enterprise, or Indie. You can also use it on Linux. So, make sure to try it for the better Android Experience. 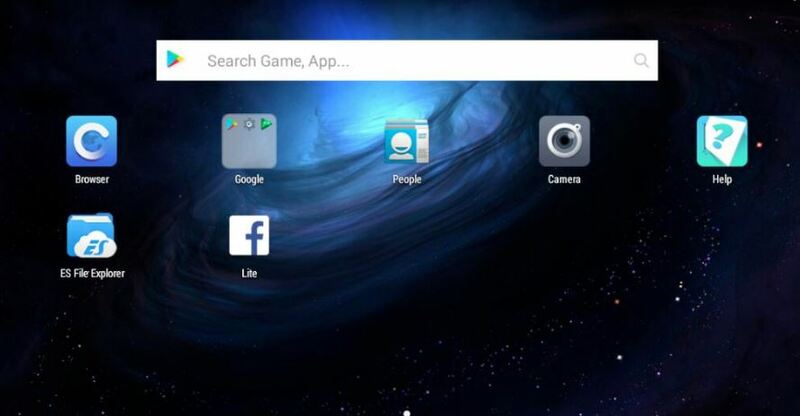 Bluestacks is the first emulator that comes always in mind. It is suggested because of many reasons. Bluestacks has started the revolution in emulator industry with its support to a large collection of Devices. Older versions were not great as the new Blustacks 3 because of bloatware. There are many unique features that I like about Bluestacks. 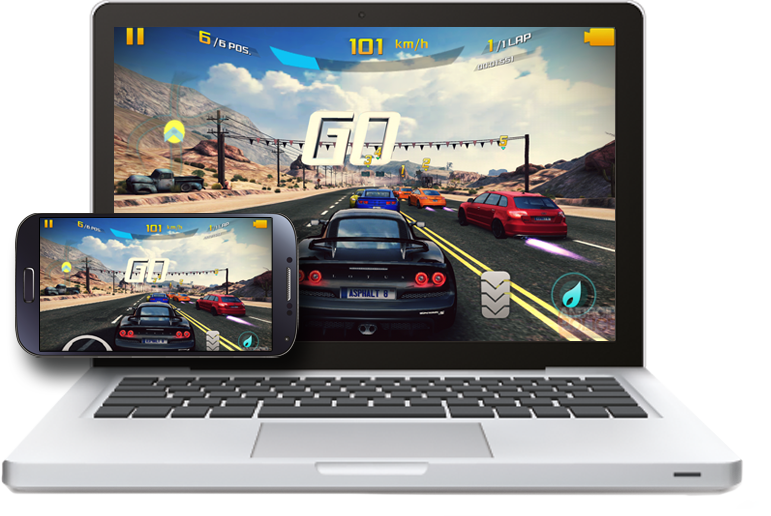 If you want to play a game with a console, Bluestacks provide key mapping for any type of consoles. The mapping works perfectly with most of the consoles and keyboards. You can opt it for both PC and Mac. It offers more features as compared to other versions of Blustacks. Make sure to check out the latest version if you are reading this after 2018. Andy Emulator is the emulator which is totally free. The emulator is clean and comes with many features. It can be useful in many cases like gaming, videos, apps, surfing etc. If you like customization and productivity with the Android phone then you should prefer this one. You can root the emulator and it will work similar to a Rooted Smartphone. Andy Emulator is very similar to Bluestacks or we can also say it is one of the best Bluestacks alternatives. I can say that Andy is the best Android Emulator for PC which is totally free. Android Studio is a big platform for Android developers and learners. You may aware of its feature that we can create any type of games and Apps with it. As I am an App developer I can tell that it’s very handy to use. Keeping this aside the Android Studio also works as an emulator where we can run Android Apps and Games. 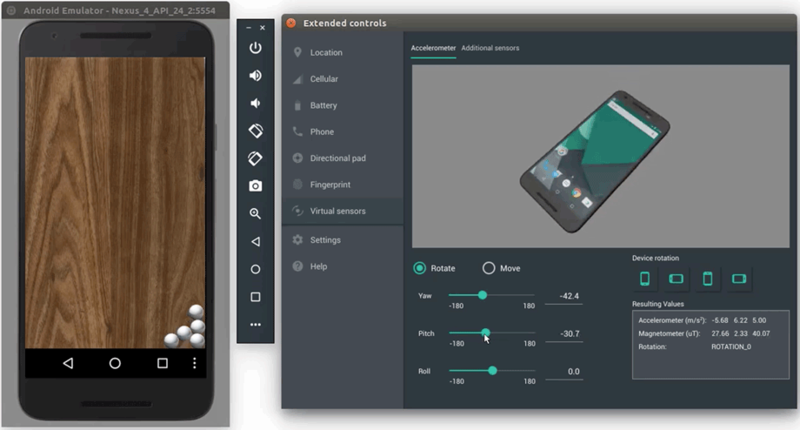 If you don’t know how to run Apps and Games on Android Studio Emulator then Read this Guide. It always gets Android version updates as soon as new Android version starts to roll out. It is one of the best Android Emulator for PC because of it’s update feature along with its compatibility. The big disadvantage is that it requires a lot of RAM to run smoothly. Droid4X is the simple and easy to use Android Emulator. The interface is made very clearly so that anyone can use it including beginners with ease. If you want to run casual and lite games then you can consider it as the best. It does not fit perfectly with your expectations if you are a heavy gamer. However, it is capable of running all lite Apps which does not require much space and Memory. The new and one of the best Android Emulator for PC Windows by American Megatrends. The installation of the Emulator on Windows is very Simple. AMIduOS Emulator is not compatible with the Mac Operating System. It works with latest Windows Operating System including Windows 7/8/10. You can use AMIduOS like a flagship device, where you can play heavy games and also enjoy Apps. It is an Emulator and also an Android Operating System just like Windows and Mac. You can use it as a Dual boot with Windows operating system. Or you can use it as windows client like other emulators. For dual booting setup, the installation process is a bit tough so, install it very carefully. As it takes all the resources of the system, it is capable of running any game or App. It provides a better Android experience on a PC as compared to other Emulators. It maintains its position in the list of best Android Emulator for PC because of its nature as a dual boot and as a simple Emulator. It is one of the best Android Emulator for PC & Mac. If you want to experience a better gaming then you must consider the Nox App Player. It uses the resources to run games very smooth and without affecting the other processes. It runs all the Apps and provides full Android Experience. MEmu is a very interesting Emulator to use on PC. 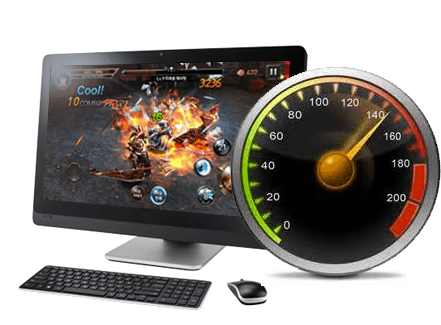 It has one big advantage over other Android Emulator that is you can configure the RAM, CPU and other usages according to the requirement of Games. So this has to come in the list of best Android emulator for PC. 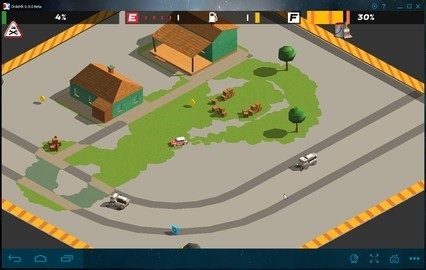 Ko Player Emulator is the game-centric Android Emulator. 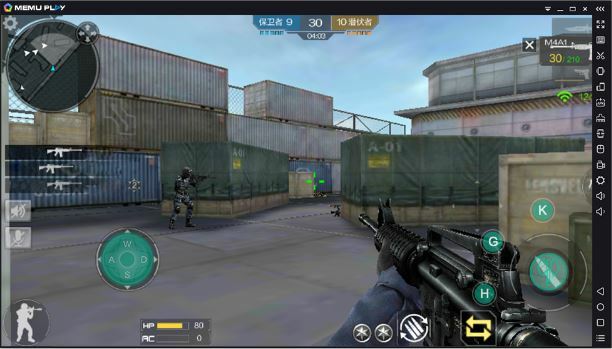 Ko Player is very similar to Bluestacks, it also serves the feature of key mapping like Bluestacks. What can be better than using consoles and keyboard for gaming like PlayStation or Xbox? For Youtubers and those who like to record gameplay, it provides recording features. So you have seen which best 10 Android emulator for PC and Mac. There are many more Emulators are available. But you have to go for only one, so pick the best out of these according to your preferences.